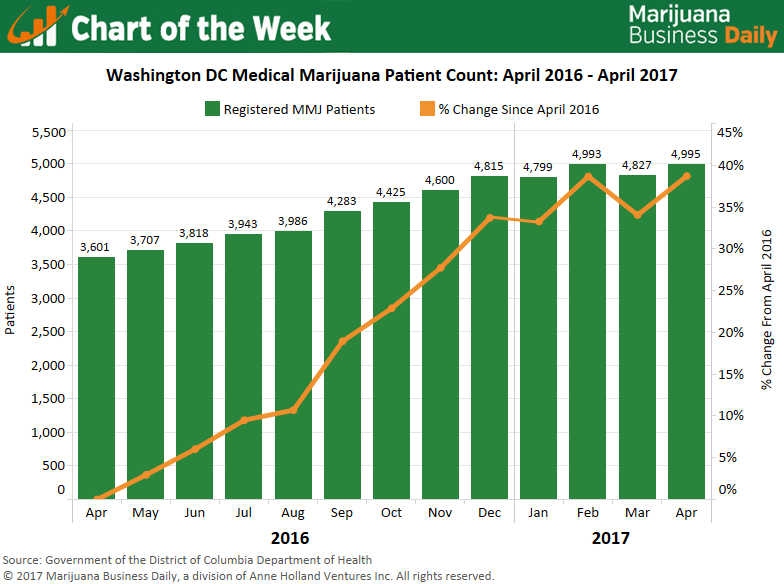 Washington DC’s medical cannabis market is one of the smallest in the nation, but the program is adding patients at a healthy clip – and new business-friendly regulations as well as increased public outreach could push the numbers much higher. Over the past year, roughly 1,400 patients joined DC’s medical marijuana program, an increase of nearly 40%. Although patient counts have fluctuated so far in 2017 on a monthly basis, a correction in the way the Department of Health tracks enrollment is responsible for the variation, and the industry remains on solid footing. Still, the number of registered MMJ patients as a percentage of DC’s population is extremely small, amounting to less than 1%. Jen Brunenkant, owner of the DC dispensary Herbal Alternatives, chalks this up to a lack of awareness among locals that dispensaries exist in the district and a hesitation by physicians to recommend MMJ to their patients. During the first few years after the program got off the ground, dispensaries faced a major supply shortage and therefore had to limit the amount of MMJ patients could purchase. So it didn’t make sense for dispensaries to advertise or engage in education efforts with local physicians. “With the supply there, now we can go after the demand side,” Brunenkant said. 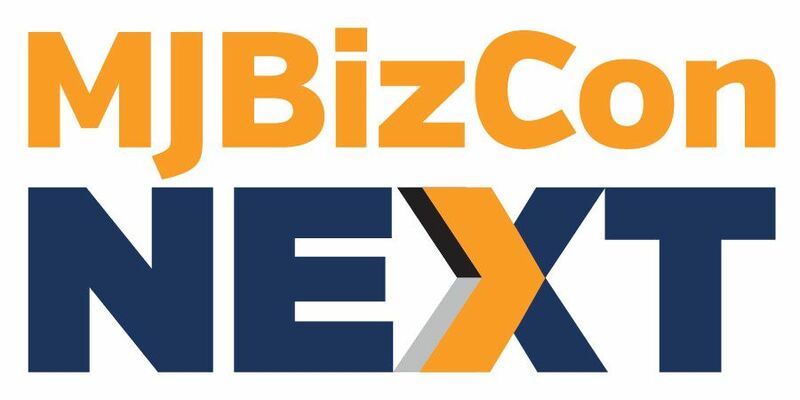 In addition to their digital marketing efforts, DC dispensaries are advertising on the radio, billboards and in print in hopes of seeing increased growth as more people become aware of the program. “It’s been a slow process getting physicians on board, but I’m just now starting to see it really open up and see physicians looking at their patients that have been using it and realizing the true benefits to them,” Brunenkant said of the medical community’s stance toward recommending MMJ. MMJ businesses are now seeking to assist the Department of Health as it implements a series of new regulations passed by the city council in March 2017. The updated rules are expected to provide a boost to the industry. Among other changes, the new regulations will allow patients to make purchases at any DC dispensary versus just one. The rules also will authorize nurses, physician assistants, dentists and naturopaths to recommend MMJ. And they will extend reciprocity for MMJ patients from outside the district to purchase from DC dispensaries. The health department, however, has been slow to roll out previous program changes, and no timeline has yet been established for implementation of the new regulations. But the outlook for DC’s MMJ industry is positive, and all signs point to more growth in 2017.